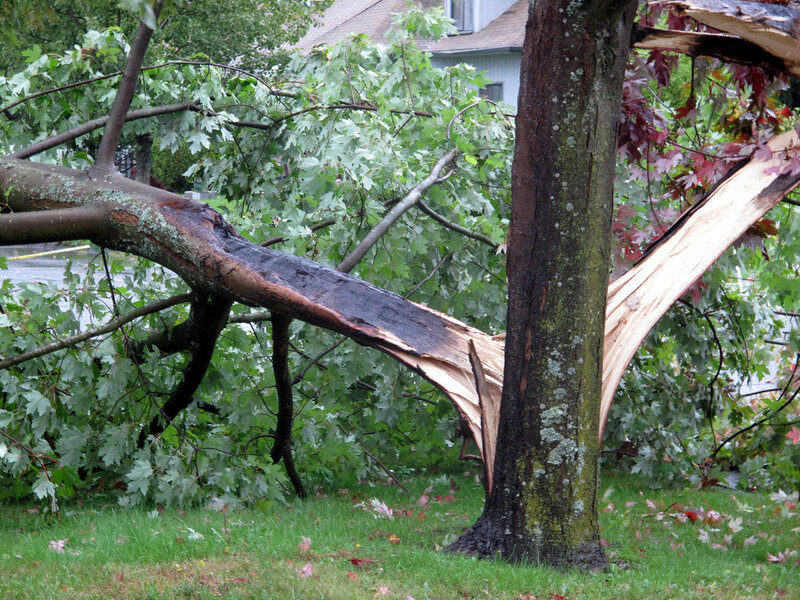 Wind and rain, lots and lots of rain today and on our way home from a lunch out we can upon this tree which I thought was blown down by the wind, but no … it was struck by lightning! 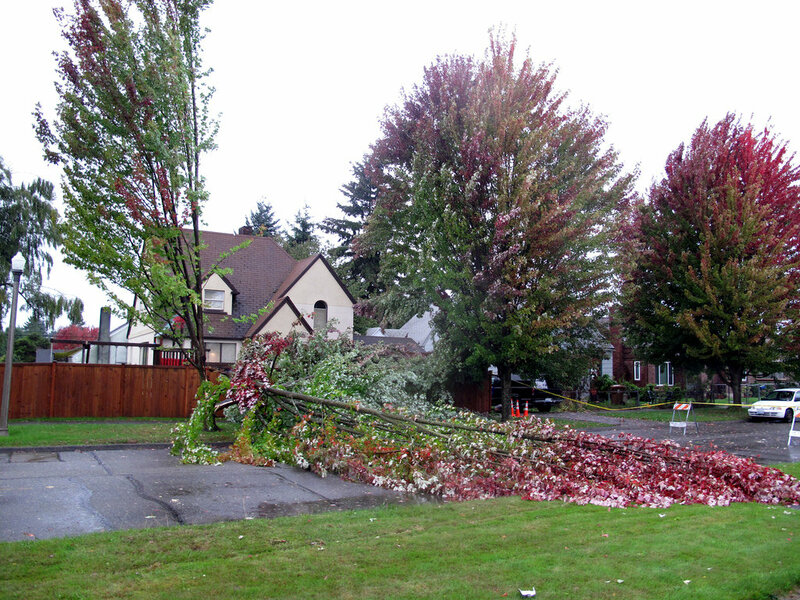 Reports have it that there is flooding all around Tacoma with geysers of storm water in the streets. The weather folks are predicting bad weather for tomorrow too. But everything is secure at our house and we will weather the storm. 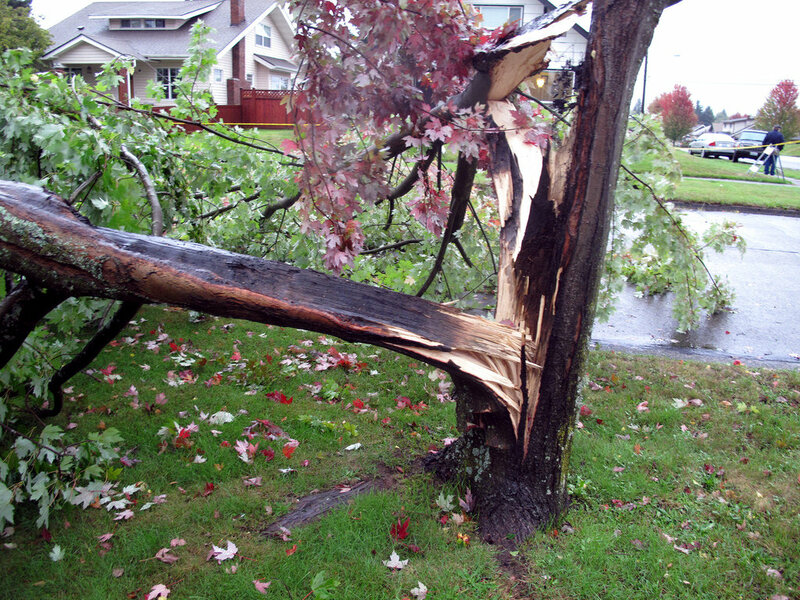 This entry was posted in Once in a while events, Tacoma, WA State - Pierce County and tagged Fallen, lightning, storm, Tacoma, wind on September 28, 2013 by admin. 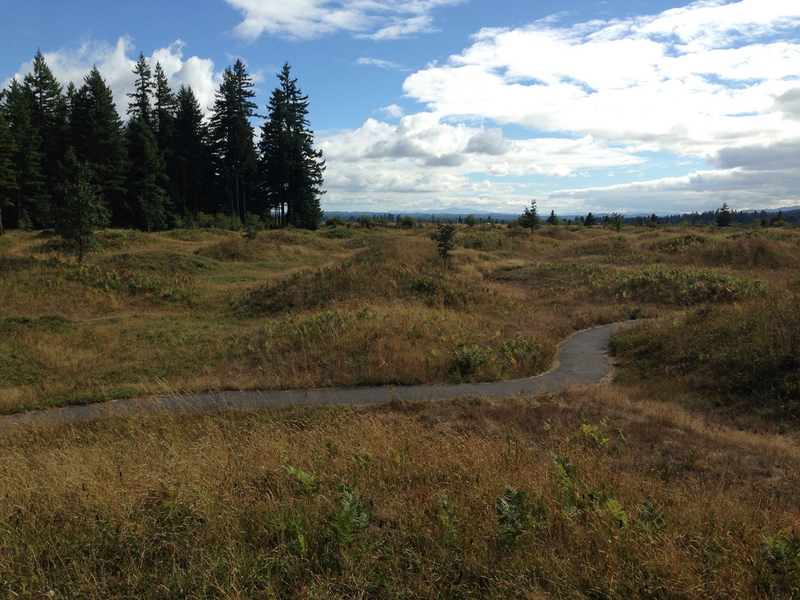 The Mima Mounds Natural Area Preserve is a designated National Natural Landmark near the Capital State Forest and Maytown. 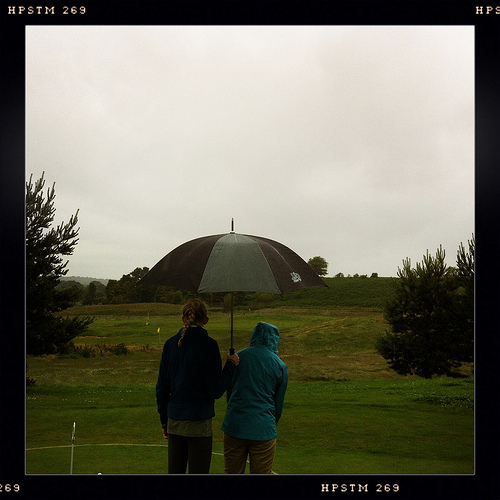 The 3′ to 6′ high mounds themselves are kind of cool, large, rounded hills. The Mima mounds appear in parts of Washington, Oregon, Texas, Arkansas, Louisiana and California, and also in Kenya, Mexico, Canada, Australia and China. Scientists don’t really know what caused them, but theories include pocket gophers, wind blowing around vegetation, seismic activity, shrinking & swelling clay and, my personal favorite, space aliens. Fair warning, this park requires a Discovery Pass which can be purchased online here. 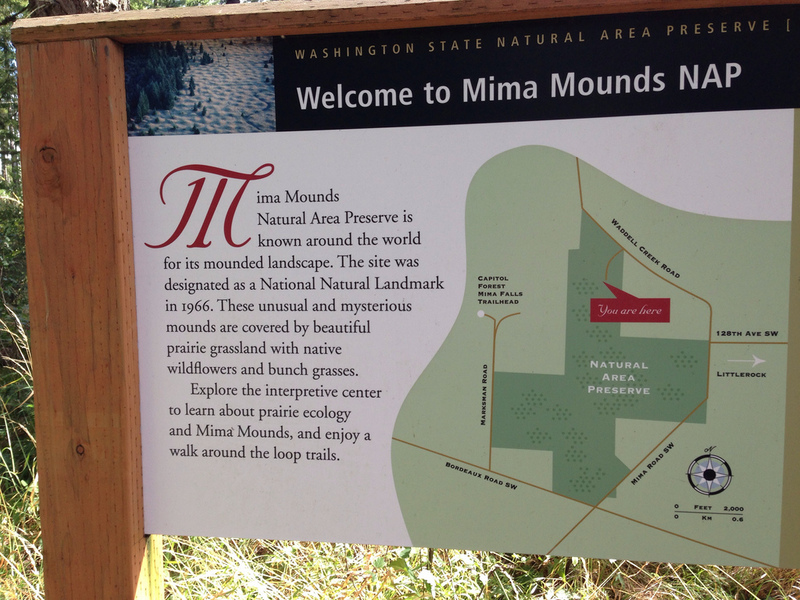 This entry was posted in Maytown, Parks, WA State - Thurston County and tagged Discovery Pass, ecology, gophers, grassland, hills, Maytown, Mima, Mima Mounds, Mounds, mysterious, Natural Area Preserve, prairie, praries mounds, seismic, space aliens, State Capital Forest, trail, WA State - Thurston County, wind on August 19, 2013 by admin.